There is no question that Hollywood has ignored Latino actors, writers, and producers as evidenced by the lack of presence in major movies, television, and even in network sponsored internet websites. To overcome this lack of presence, many Latino writers, producers, directors, and actors have taken this challenge and opted to do their own project. Such is the case with Alejandro Alcondez, a Mexican born writer, producer, director, and actor, whose works have earned him much recognition in Mexico. Alejandro started acting after watching a movie as an adolescent starring Mexican actor Mario Almada. It was then he knew that acting was going to be his future and passion. Alejandro quickly found himself working in Theater, not only as an actor but, as a Writer, Producer, and Director. Shortly thereafter, he founded Producciones Alejandro Alcondez and decided to produce his first film. Alejandro called upon Mexican actor Mario Almada, whom he dreamed of working with some day. After writing the story, he produced and acted side-by-side with Almada, a film that was directed by Alberto Mariscal. Since then, Alejandro has produced, written, directed, and acted in numerous movies, costarring with some of Mexico’s finest actors including Luis Aguilar, Sergio Goyri, Jorge Reynoso, Patricia Rivera, Roxana San Juan, Karla Barahona, and many others. But, he had a goal of working in Hollywood and producing English language movies. 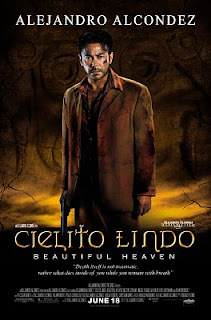 Alejandro’s vision will become a reality as he debuts his first English speaking film entitled “Cielito Lindo” (pronounced See-ali-toe Lind-o, Spanish for “Beautiful Heaven”) on June 18, 2010, in the Los Angeles area. Filmed in the historic city of Chihuahua, Mexico, Alejandro stars as Pablo, a man whose quest is to reunite with his family, but has his plans deterred to help an indigenous tribe retrieve the “Cielito Lindo,” a sacred stone believed to bring much needed rain back to the desert village of the Tarahumaras. In retrieving the stone, Pablo finds himself tangling and outwitting those who stole the stone, and are known assassins. 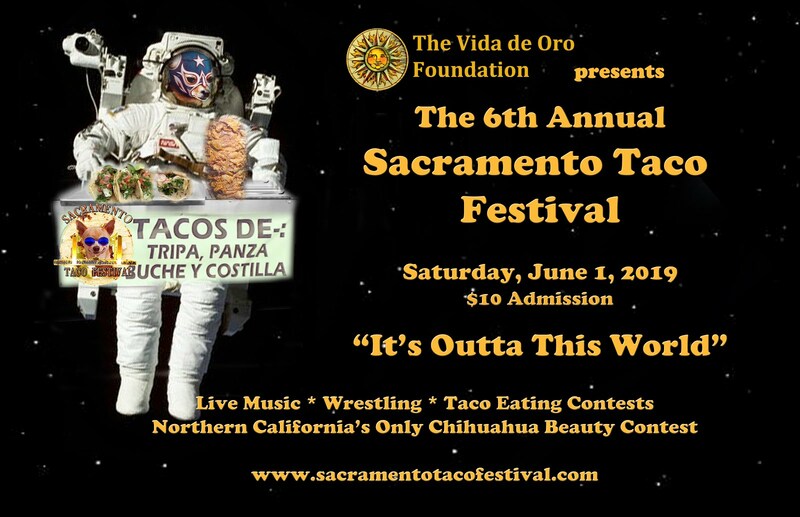 Starring with Alejandro in “Cielito Lindo” are Adam Rodriguez, Nestor Serrano, Nicole Paggi, Ilia Volok, and Pato Hoffmann. The film will be shown in the Los Angeles region first and then will be distributed to other markets during the summer.
" I've come to the Great Privilege of knowing Mr. Alejandro Alcondez, personally, besides of a Great Actor, Director and Screen Writer, he is a Great Soul, with a Big Heart and a Wonderful Humanitarian side... I ONLY wish others in the American Entertainment Industry would give him more Attention... I believe he deserves it. ~ His Time Will Come To Shine Among The Greatest Of Entertainers In The Movie Industry ~ "